LuxSugar: No really... You Take the Cake!! No really... You Take the Cake!! We had a fabulous turnout yesterday! Thanks to everyone for stopping by and visiting LUXSUGAR and purchasing some of our goodies! (especially our repeat customers, its always nice to see a familiar face). We will have the pics up shortly of our winner, Abby and her cake (the Audrey) and other happenings at A&F yesterday including some new vendors that we met. 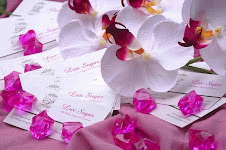 We wanted to thank Rachel from "Cupcakes Take The Cake" for stopping by after her busy day to chat with us about LUXSUGAR. Look out for our interview later this week & make sure you go over to: http://cupcakestakethecake.blogspot.com/2008/05/perez-hilton-cupcake-perhaps.html to check out what was already written about us. 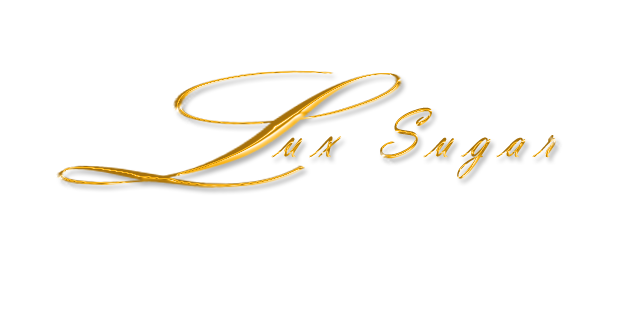 Today the LUXSUGAR team has a interview scheduled with Chef Ralph Lupoli from "Feasting Fancies". Our article will be out in July and we are so excited! Stay tuned for more good news coming shortly.